Look no further for the perfect family house. 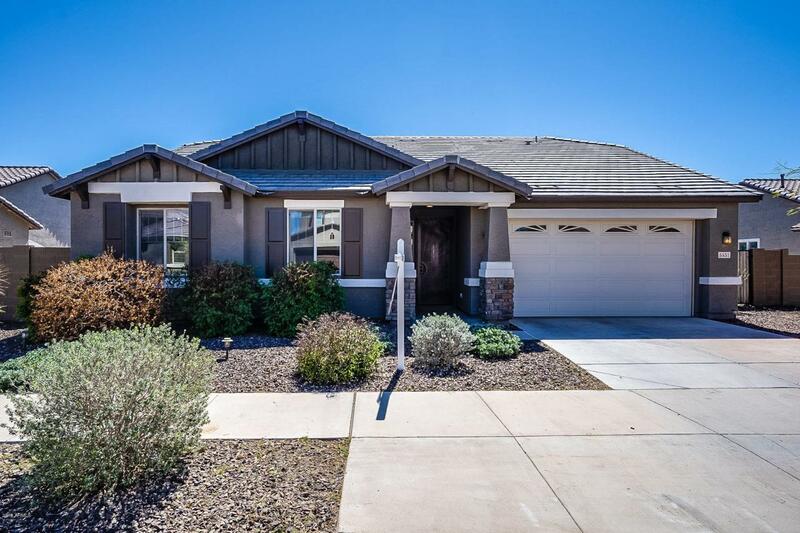 AMAZING HOME located in the beautiful Paseo Pointe subdivision. Stunning mountain views right outside your family room window. 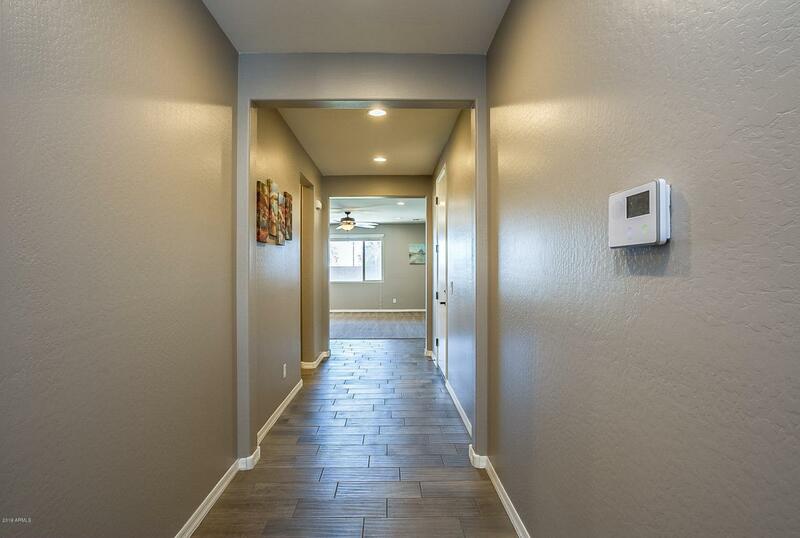 This home has so many upgrades. Step inside and notice the high ceilings with huge 8 ft doors. Large windows allowing for tons of natural light. 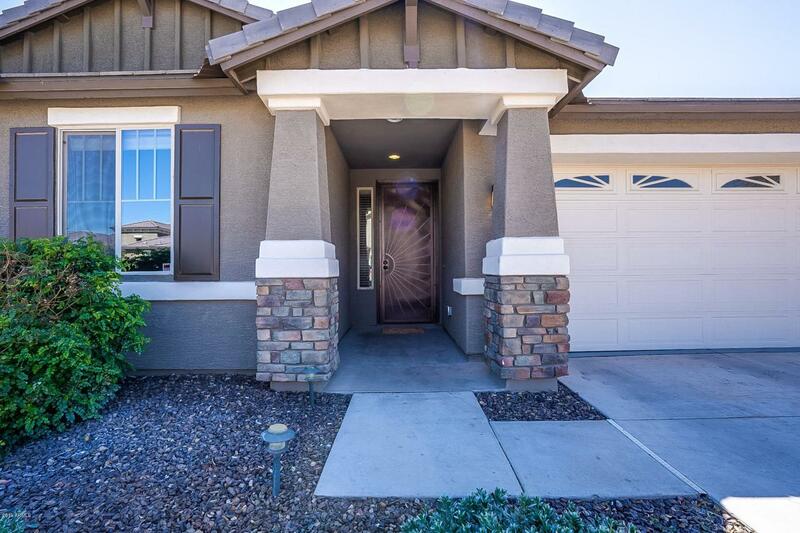 Open concept kitchen with huge island, granite counter tops, double ovens, gas gook top, walk in pantry,french doors,custom back splash & newer appliances. 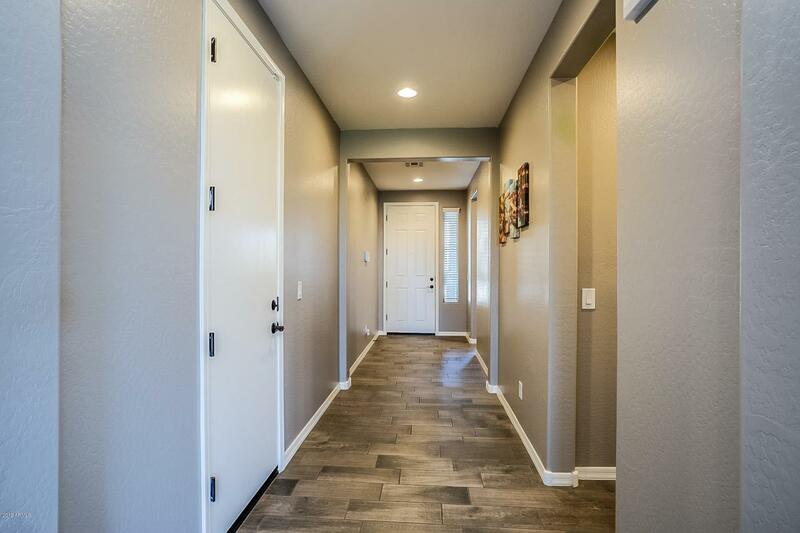 Tons of upgrades throughout including gorgeous wood like tile throughout the home, epoxied garage floor, lighting & fixtures. Backyard is truly a place for the family to entertain. Massive lot with tons of grass to play on, quiet lot with no houses behind you. RV Gate on the side. Easy access to 202 Freeway coming soon! Cross Street 55TH AVE AND DOBBINS RD.